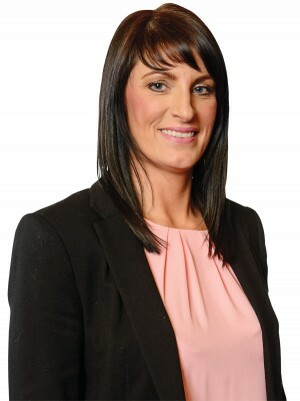 Linda Dillon is a Sinn Fein Councillor for Torrent elected in 2014 to the new Mid Ulster Council. Linda took position as the first Chairperson in the newly formed Mid Ulster Council which was made up of the old Magherafelt, Cookstown & Dungannon council areas. Linda also sits on the Development committee in Council. Originally from South Armagh Linda moved to Coalisland 10 years ago and has been working in the Sinn Fein Advice Centre in Coalisland since 2007 dealing with all types of constituency issues and welfare rights alongside Michelle O’Neill MLA. Linda has been a republican activist for over 20 years joining her local Sinn Fein Cumann in South Armagh when she was 16 years old. She has represented the party at various levels and is currently vice chair of Cuige Uladh. Linda has been married to Gerard for 15 years and has one daughter Sorcha, age 7.